As another year draws to a close, we want to take this opportunity to thank you for your continued relationship with Howard Hanna Insurance Services. We also want to remind you that now is a good time to review your insurance needs. Consider any changes that have occurred in the past year or over the past several years, and make sure your homeowner’s insurance policy is still providing the proper protection. Have you done any renovations? If you’ve made upgrades or additions to your home, check in with us so we can calculate an adequate replacement cost. This ensures your home is fully covered for its replacement value. 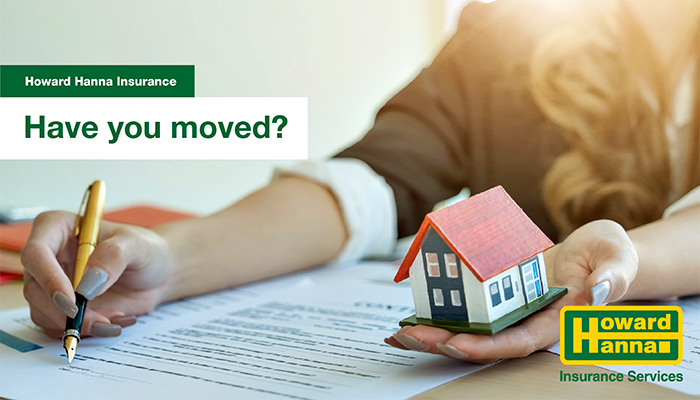 Have you moved? If you’ve changed your mailing address, let us know so we may update your policy accordingly and you can continue to receive important policy documents. If you still own your home but have moved out and someone else is living there, even a relative, a homeowner’s policy may not provide the proper coverage. Contact us to discuss a policy that will provide proper coverage. Have you acquired any new valuables? Jewelry, electronics, and fine arts can be scheduled separately on your homeowner’s policy to provide broader coverage. Otherwise, these items are typically subject to a sublimit and deductible within your homeowner’s policy contract, which will limit coverage at the time of a claim. We are committed to offering our clients outstanding service and comprehensive insurance coverage. We look forward to helping you review all of your coverage needs and providing you with coverage options that are new to the market, deductible options to help manage premium, and coverage that is there when you need it most.